Since 1749 and the creation of the Bow Street Runners as the world’s first recognised Police Service, more than 4,000 men and women have given their lives to serve and protect our communities in the United Kingdom. 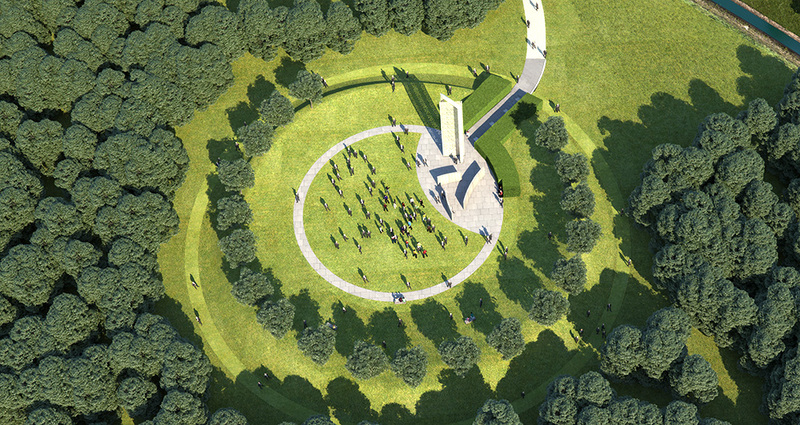 The new UK Police Memorial to be built at the National Memorial Arboretum in Staffordshire will allow for commemoration, dedication and remembrance of all those officers and staff who have died serving UK policing. 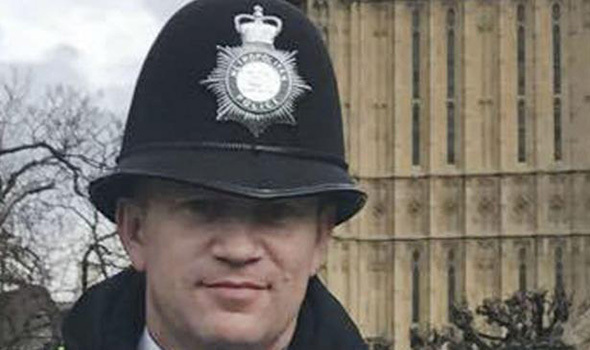 Metropolitan Police Officer PC Keith Palmer. The murder of PC Keith Palmer at the gates of Parliament on 22nd March 2017 reminds us all of the selfless acts and bravery of our police officers who lay down their lives to protect our freedoms and keep us from harm. With your gift, you will be honouring the courage and sacrifice of the men and women of our Police service who have laid down their lives to protect us, and all who serve so bravely every day. 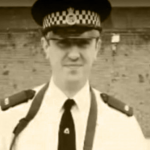 The UK Police Memorial video is hosted by Vimeo. The Police Arboretum Memorial Trust accepts no responsibility for any other material shown or promoted. This video represents a design concept approved by the trustees, but is not a final design. 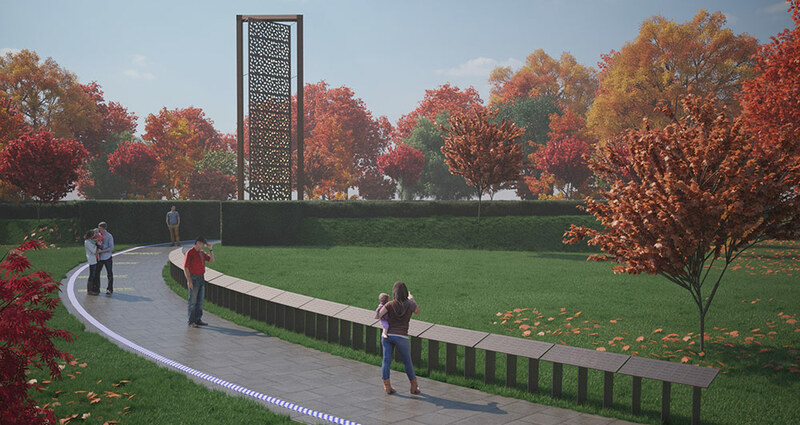 The UK Police Memorial will be the first of its kind in the world to bring together the physical and digital into one powerful experience; using imagery, audio and video to pay tribute, honour, remember and educate. It will bring to life the stories of those who have been killed on duty. "These brave officers were selfless in duty, paying the ultimate price to protect all of us. This memorial will provide an enduring reminder to their sacrifice and that of their families, friends and colleagues who will forever feel their loss. We must never forget that they were the ones who courageously rushed towards the danger while every instinct is to run away." "I am delighted to lend my support to this campaign to raise funds to honour the memory of the hundreds of fallen officers by erecting a UK Police Memorial in the National Memorial Arboretum." "It is an immense privilege to be involved with a charity that is determined to see a proper Memorial built to reflect the immense sacrifice paid by our colleagues. "The Police Family deserves a place of reflection for those who put the safety of citizens above any personal consideration every single day." "This great service is formed of people who will protect us and keep us safe, whose bravery and commitment mean they will run towards danger, and who are prepared to make the ultimate sacrifice in the line of duty. 2 years on. Remembering PC Keith Palmer GM. A colleague, a brother, a family man, a friend. An incredibly brave soul.